This Valentine’s Day, come celebrate with friends and significant others with major laughs! 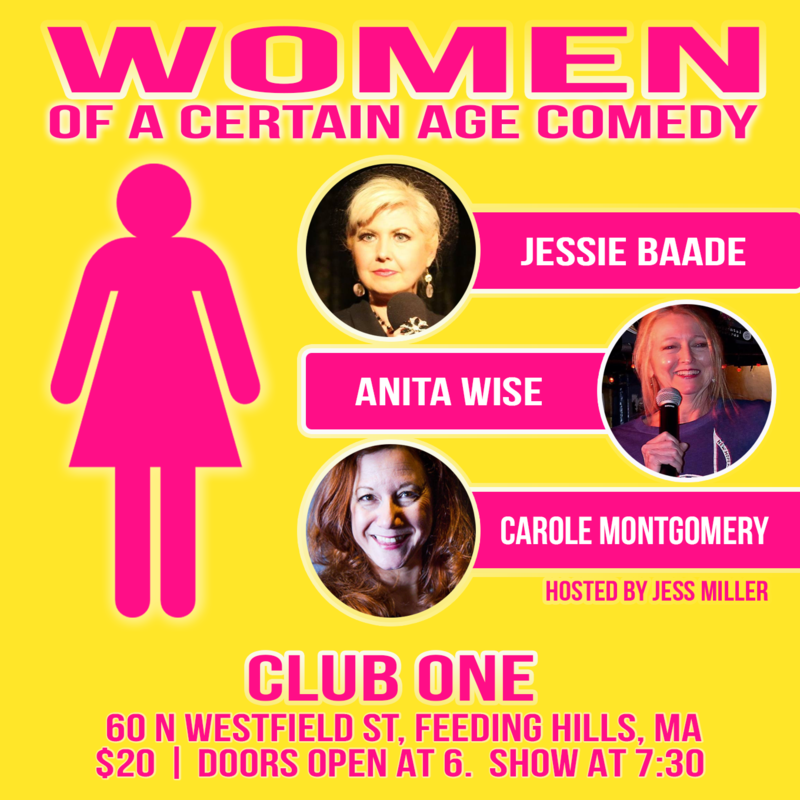 Women of a Certain Age will be THE BEST comedy show in the area! Women of a Certain Age are in Western Mass for the first time!! This show is Rated R for adult content & language. Dinner must be purchased separately. Please order online with your tickets or at the venue on the night of the show! With Louis CK, Bill Cosby and Al Franken out of the comedy circuit and no doubt many more “balls” to drop, the only funny people left are the legendary women of standup. 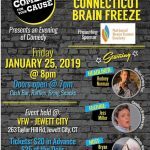 Women of a Certain Age Comedy is a show straight from the unfettered mouths and uninhibited minds of the funniest, most daring, most experienced people in comedy: the women that have seen it all. They’ve raised children both on and off the road, having club bouncers watch their babies while onstage. These women have stayed in comedy condos where you don’t want to use a blacklight on anything. They’ve been told women aren’t funny and asked to trade sexual favors for work. 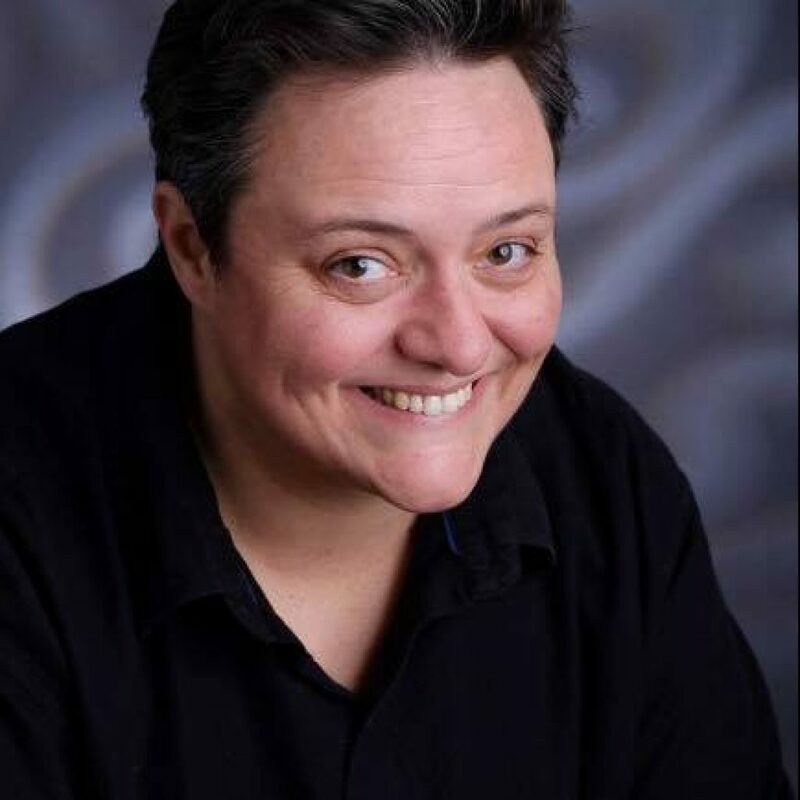 Known as the comic’s comic, Women of a Certain Age Comedy creator Carole Montgomery has already brought to the stage some of the most respected names in standup including Janeane Garofalo, Julia Scotti, Cathy Ladman, Kira Soltanovich, Vanessa Hollingshead and Nikki Carr. 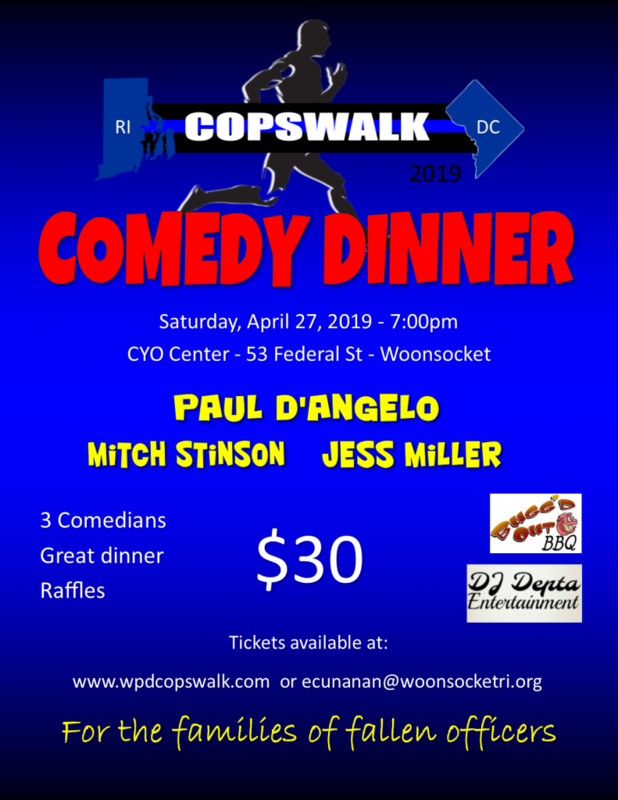 Dozens of other comedians that have been headlining and selling out clubs and theaters all over the country for many years are part of the show’s roster of rotating comedians. Join us on Thursday, February 14 at Club One and get your laugh on!